Higher Poynton Moorings on located on the picturesque Macclesfield Canal in Cheshire approximately 7 miles from Manchester. 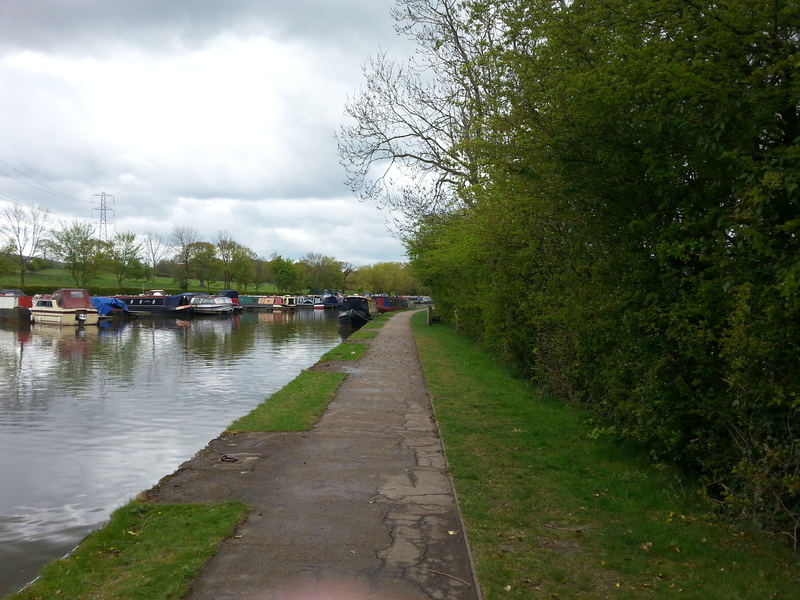 For boaters, the Canal forms part of the popular Cheshire cruising ring. 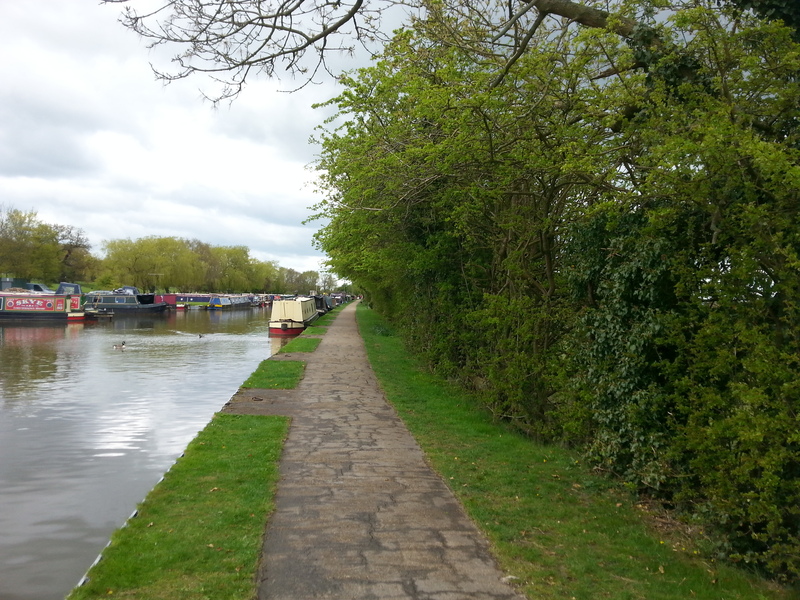 It is a tree-lined canal that follows the natural curves of the land, with only one lock flight on it. 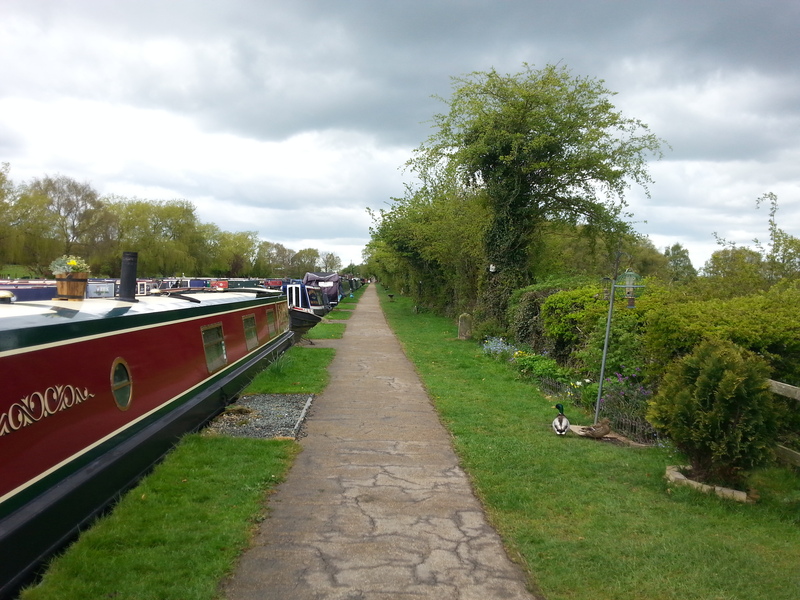 The mooring site is approximately 260m long and provides space for up to 19 vessels moored against the towpath. Access to the site is from Lyme Road, off of Shrigley Road North / Green Lane. From Lyme Road follow the brown tourism signs for Nelson Pit / Middlewood Way Canal Side which will take you onto a local authority owned car park. Please note this car is now pay and display.There is a visitor centre on site here. The nearest village is Higher Poynton which is approximately half a mile away. 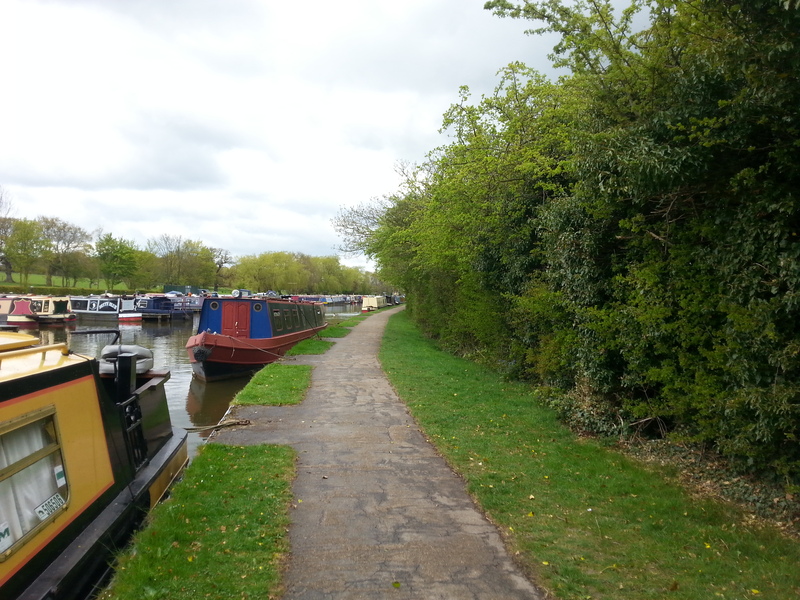 Refuse disposal is available along the towpath and is for the use of all boaters. The nearest Canal & River Trust facilities, including toilets and water, are at Marple, approximately four miles from the site. 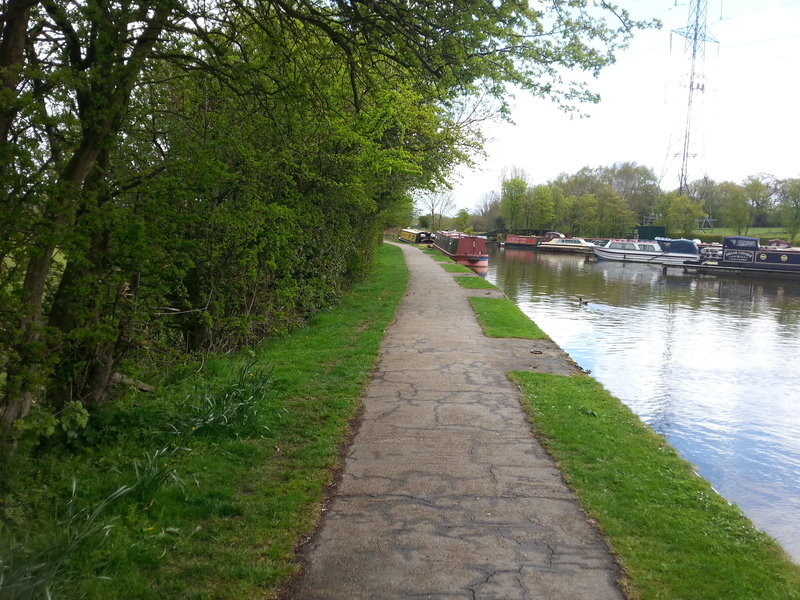 The moorings are on the towpath opposite Victoria Pit Marina and can be accessed from Nelson Pit car park, adjacent to the mooring site.